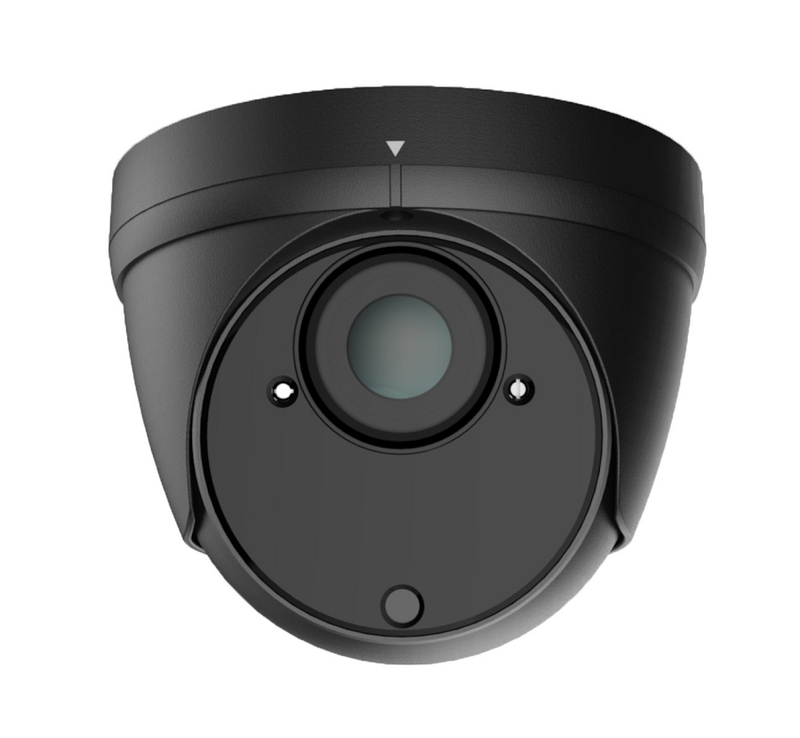 The VDIR-4K infrared dome camera features a 2.8~12mm varifocal lens and 40 Built-in Smart IR LEDs. The IP66 weatherproof and vandal resistant housing makes this camera suitable for both outdoor and indoor installations. The 8MP Progressive Scan Sensor produces 8 Megapixel (4K) resolution for ultra clear images when used with our 8MP 4K Hybrid+ DVR series. The camera's Day/Night feature provides full color images during the day or with adequate lighting then switches to infrared assisted B&W at night or low light situations. The array of 40 IR LEDs can provide clean clear black and white images up to 110 feet in complete darkness. Smart IR technology is also used to reduce IR brightness and avoid the over exposed effect of nearby or very reflective objects. 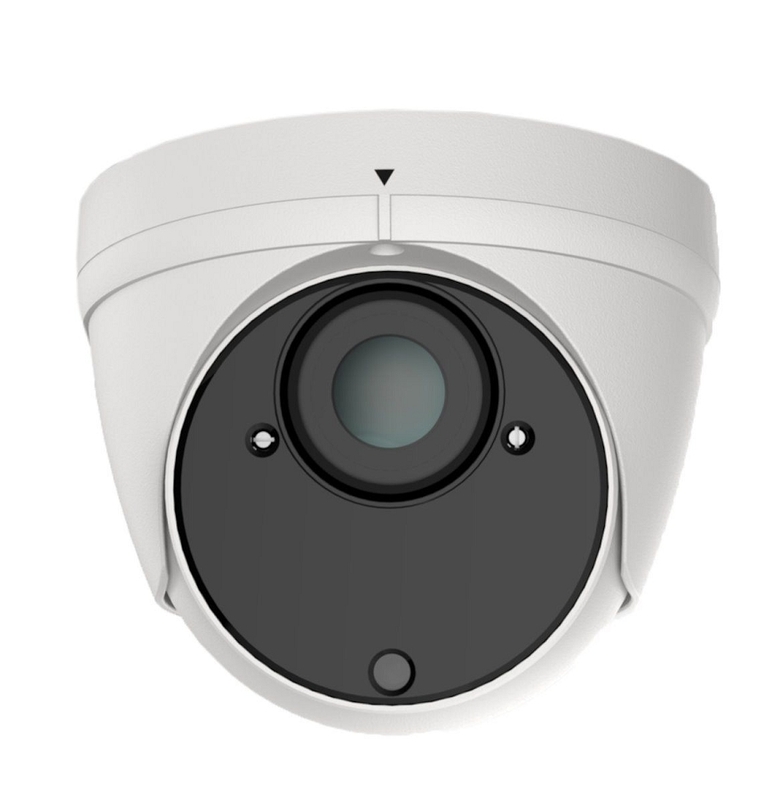 3-axis eyeball design makes installation on walls or ceiling easy along with convenient focus and zoom controls. Control over Coax (COC) technology makes convenient access to the camera's menu image adjustments right from the DVR, smartphone or IE web browser.